Cooking With My Food Storage: What Would You Learn From Living off Your Food Storage For 30 Days? 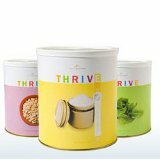 What Would You Learn From Living off Your Food Storage For 30 Days? 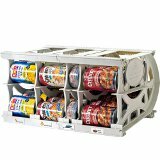 Have you ever wondered how complete your food storage is? What holes you would find if you were living exclusively out of what you have stored? Earlier this year my good friend, Sariah, decided to live exclusively out of her food storage for 30 days. She started with the food in her house and didn’t buy any food (grocery store or restaurant food) for 30 days. She did use the food she had in her fridge and freezer but they were both on the low side when she started. 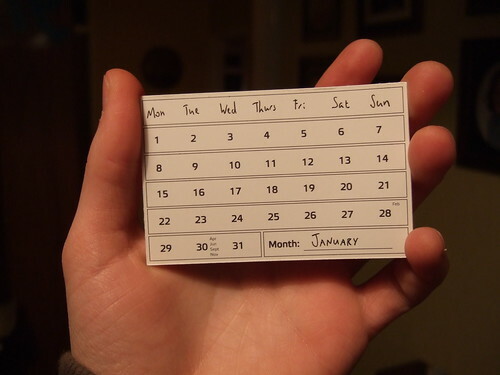 No eating out or grocery shopping - for a full month. What did she learn? Freeze fruit while it is in season. Plant fruit trees/bushes in your yard. I think of this as perpetual food storage because you store replenished each year. At our house we have grapes, strawberries, peaches, apples, apricots, and raspberries. Add freeze dried fruit to your pantry and food storage. Greens are hard to come by in the winter. Sariah and her family did their 30 day food storage challenge in the winter and they live in an area of the country where snow and freezing temperatures are a part of life. 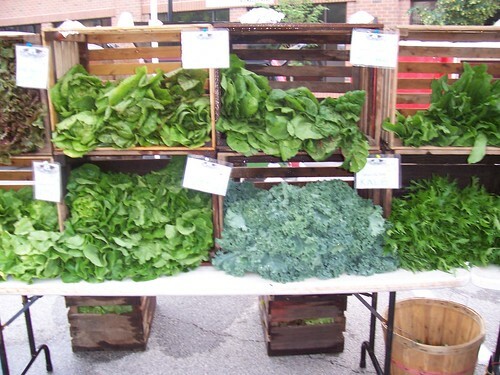 Fresh lettuce and other greens are hard to add to you food storage and are impossible to find/grow in the deep winter. So what can you do? Store seed sprouting supplies. At my house we really like alfalfa and mung beans. I use this one from Amazon. It isn’t perfect but it is inexpensive and gets the job done. We have been very happy with it. Add freeze dried spinach to your food storage. Freeze dried spinach will not make you a great salad but it is great to add to soups, lasagna, casseroles, scrambled eggs, etc. Freeze spinach and chard. I love to freeze spinach as spinach pesto, and I like to freeze greens for green smoothies in advance so all I have to do it throw it in the blender. Frozen greens won’t make a great salad but they will give you some great vitamins. Sariah learned that if you kids don’t like something normally they still won’t like it in your food storage. One of the things I hear most often when I talk to groups about food storage is: “If they are hungry enough they will eat it” I guess my kids have never been hungry enough because with the foods they really dislike they would rather be hungry and super winy then eat something weird. Sariah ran into the same problem a couple of times and it really has emphasized to me how important it is to store food your family will eat happily. What you can do. Store high quality foods. When you are buying food storage ask yourself “would I feed this to my family tonight?” If the answer is no then you might want to reconsider your purchase. 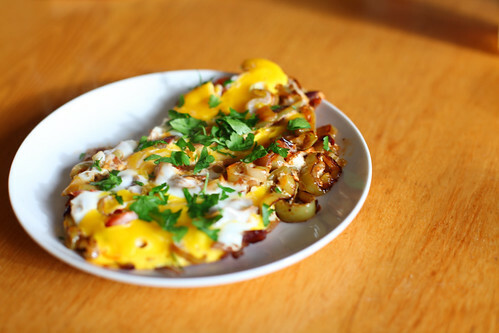 You need a breakfast plan other than cold cereal. Breakfast is tricky for a lot of us. You and you kids are probably used to eating cold cereal. But in a situation where you will be eating out of your food storage cold cereal will not be an option. So what can you do? Butter is delicious and really hard to store. § Shelf Stable UHT cream, with this you can make your own butter, but it is kind of hard to find and pricy to store in quantity. All of these options have limited shelf life, and can be very pricy to store in bulk. As Sariah started her food storage experiment she counted how many sticks of butter she had in her freezer and rationed them out. Even though butter is delicious on toast don’t forget to store other fats too. Vegetable Oil, Olive Oil, and Shortening and all reasonably priced and can be stored for a reasonable amount of time. I buy all I need for the year at Sam’s club and keep it stored in a cool dark place. (You can read about how I store fats and oils here). 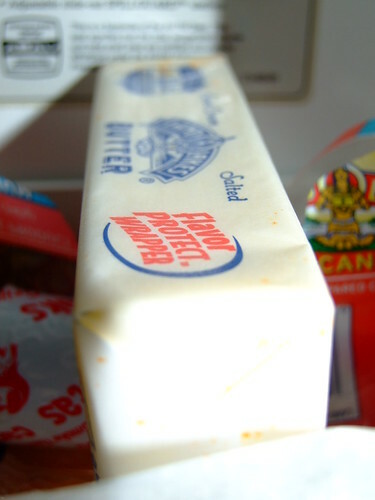 Sometimes I see the idea of home canned butter floating around the internet. Just know it is NOT safe to can butter at home you run a huge risk of botulism poisoning (which is very quick acting and fatal). It just isn’t worth the risk. Don’t do it. 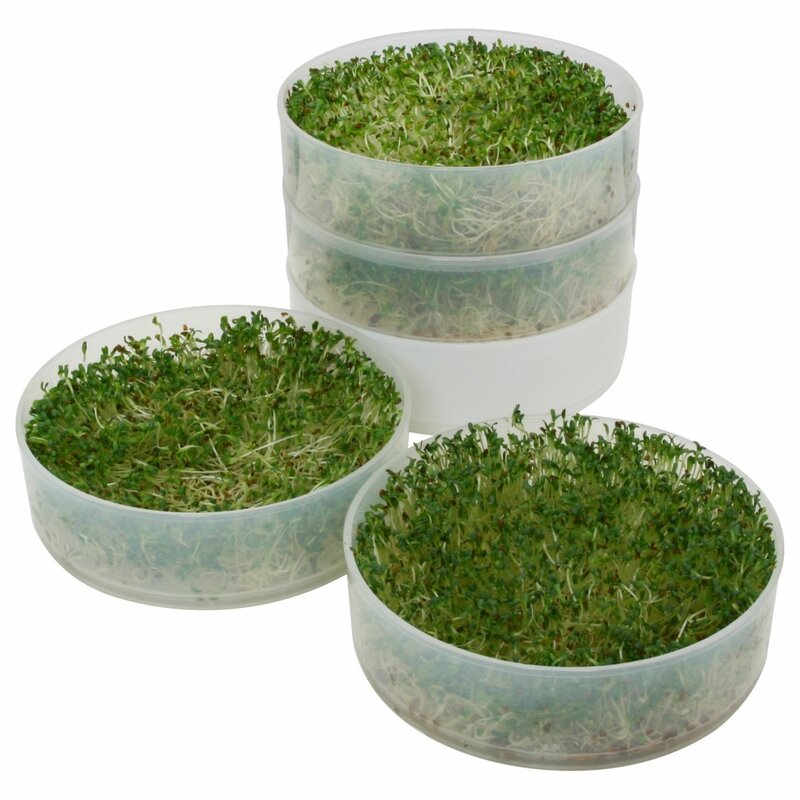 How would your food storage stand up to a 30 day challenge? What holes would you find?